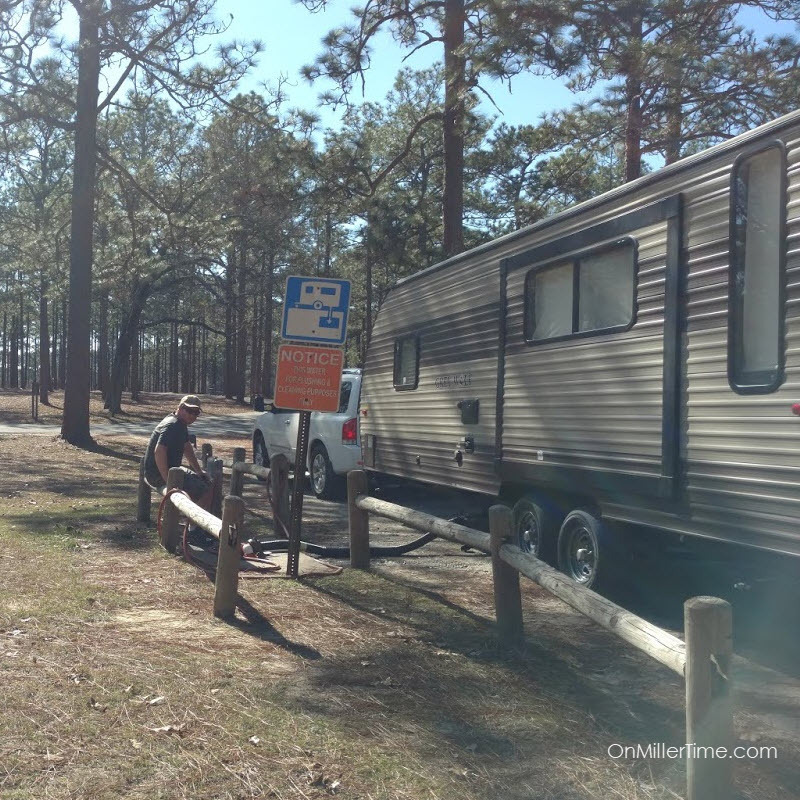 If you are ever looking for a great park in South Georgia, you definitely want to try Camping at Seminole State Park! 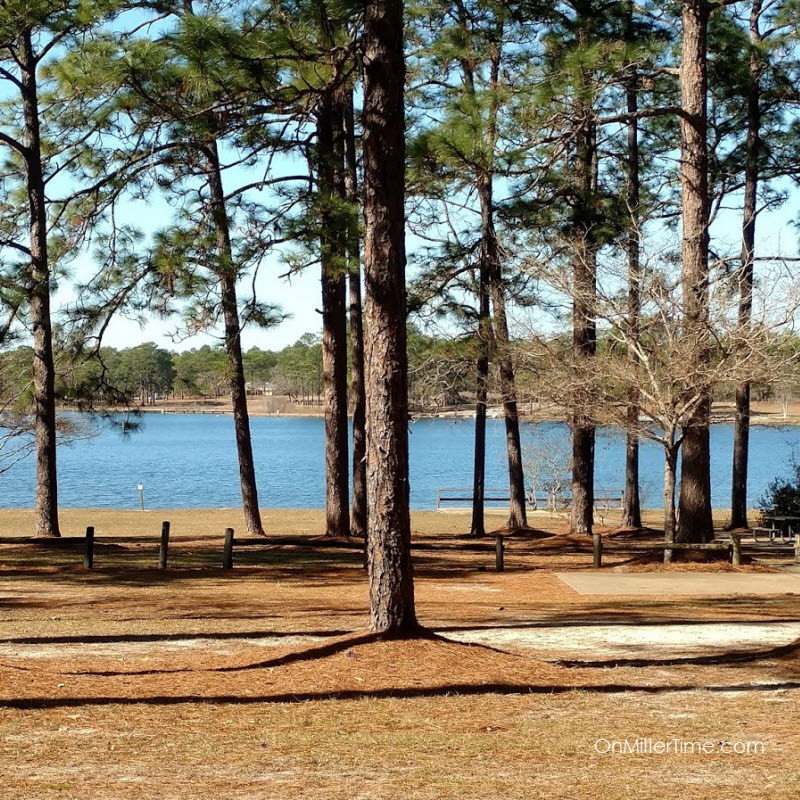 This southwest Georgia park is on beautiful Lake Seminole, a 37,500-acre reservoir with excellent boating, fishing, and birding. 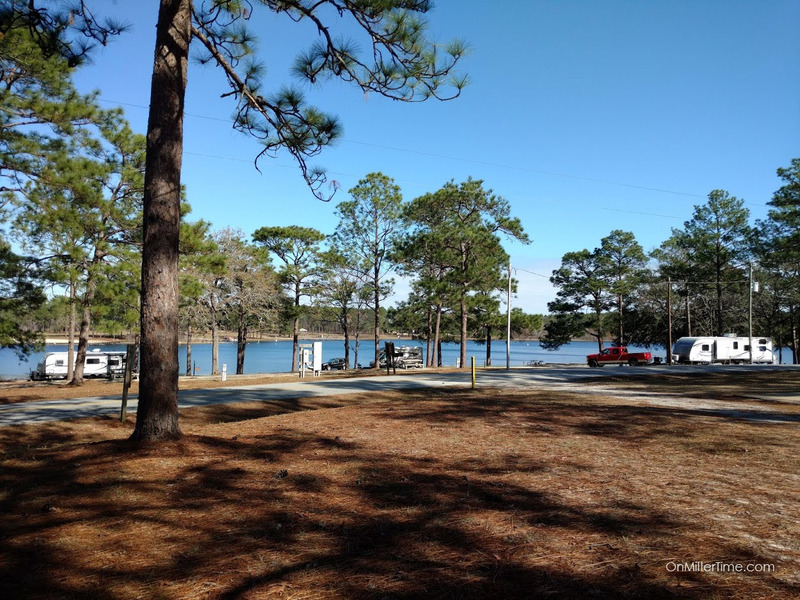 Cottages, many campsites, and even picnic shelters sit near the water’s edge, offering excellent views and quick access to the lake. 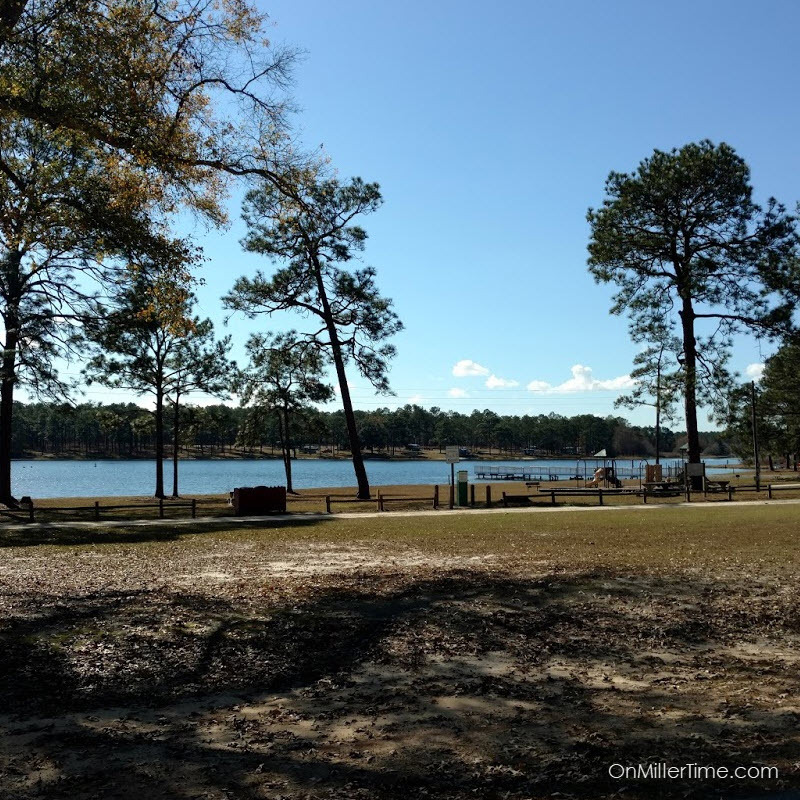 Because the park surrounds a small cove, visitors usually enjoy the smooth water for skiing and tubing. A sand swimming beach is also provided for lake lovers. Wildlife is abundant throughout Seminole, and a nature trail leads past gopher tortoise burrows and one of the largest longleaf pine forests in a Georgia state park. 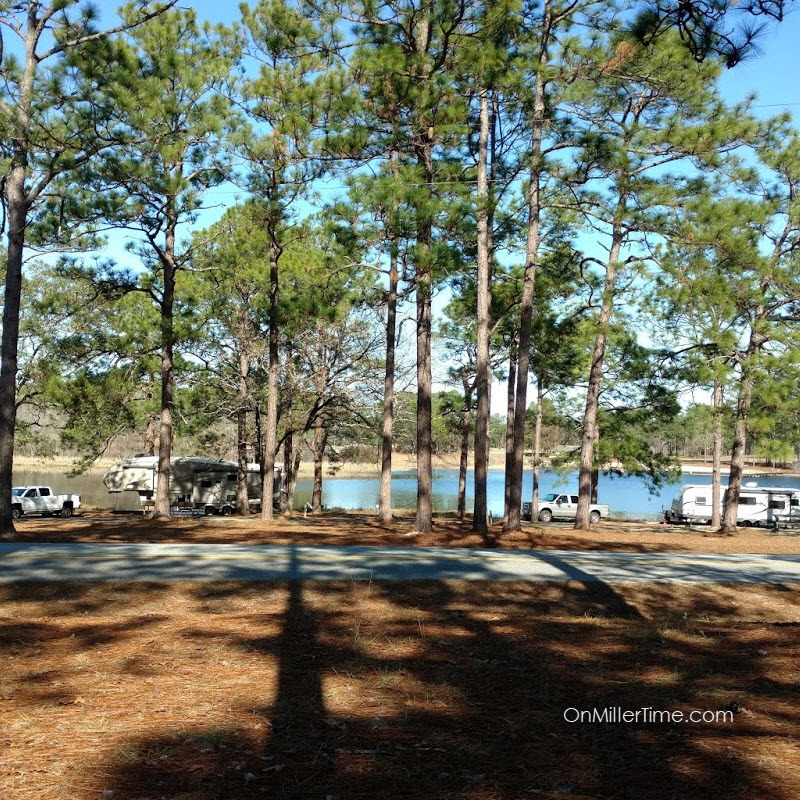 Observant visitors may also see alligators, osprey, bald eagles, and other wildlife. Nearby wildlife management areas provide great duck and deer hunting.